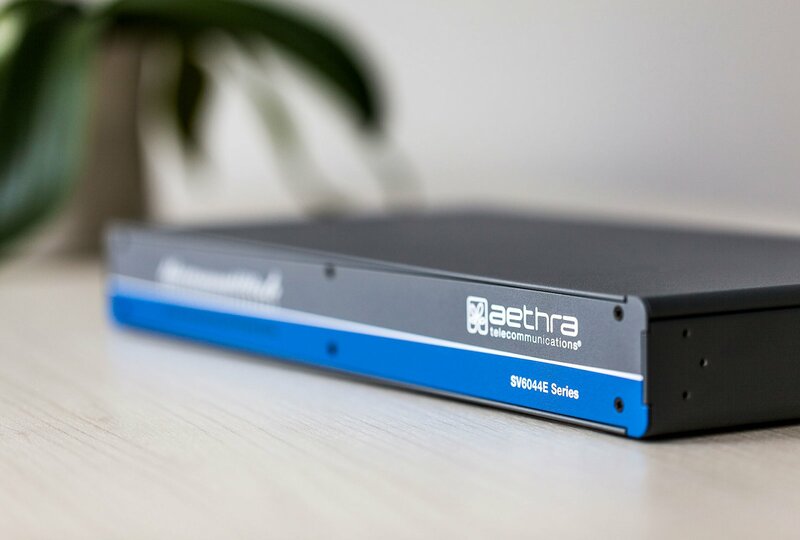 Aethra Telecommunications OS is a proprietary OS deployed in more tha 500.000 installations (since 2010). 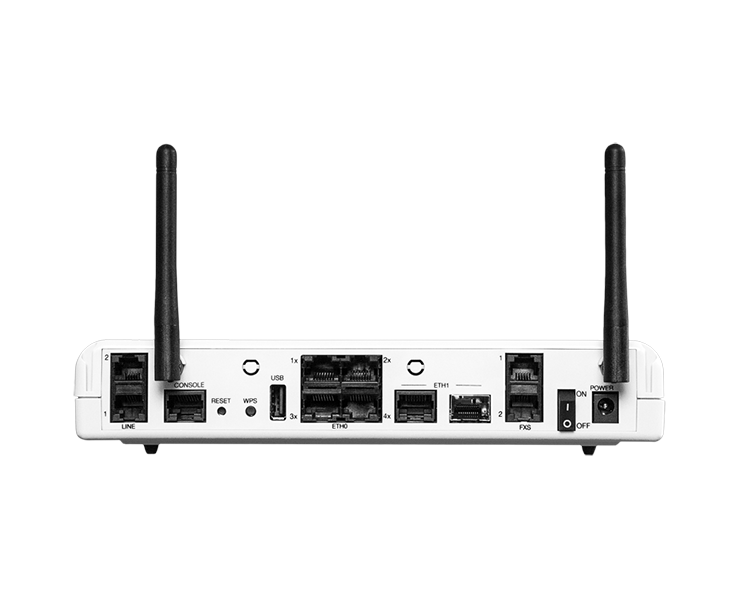 It features a Linux-based kernel for faster and reliable support of new features and new hardware. 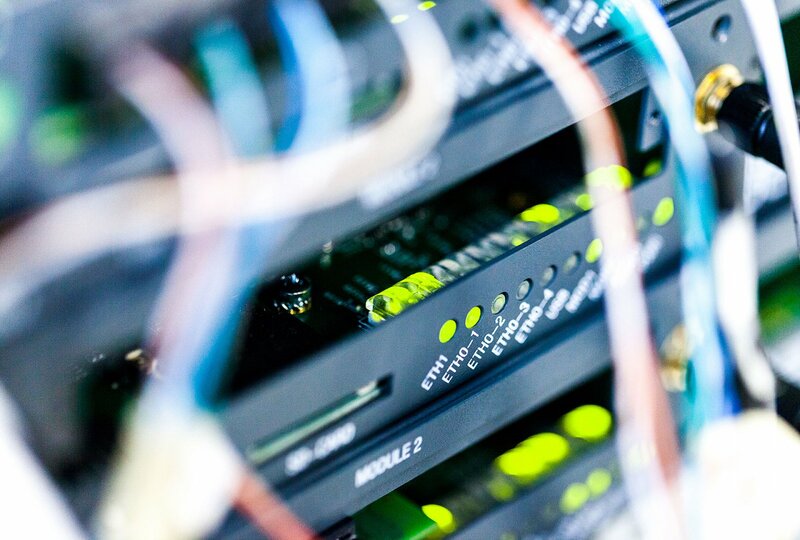 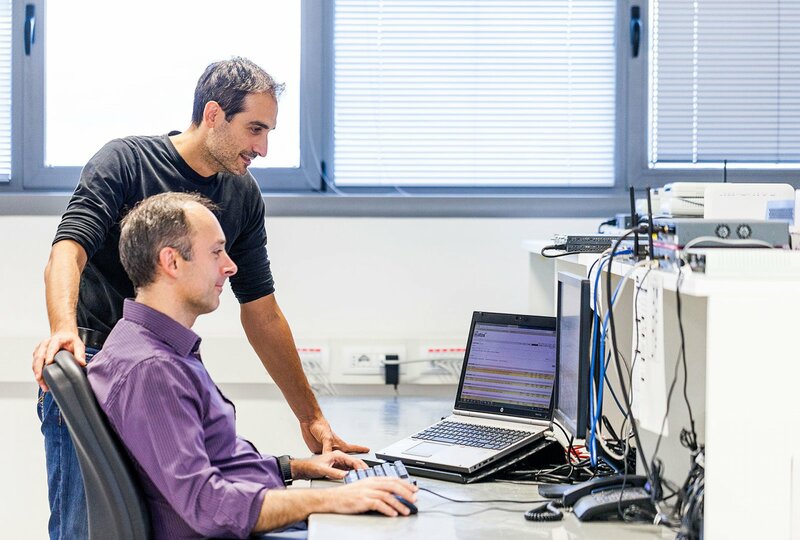 The ATOS NT Operating System is the same for all the Aethra Telecommunications platforms, granting a minimized validation effort for Communications Service Providers. 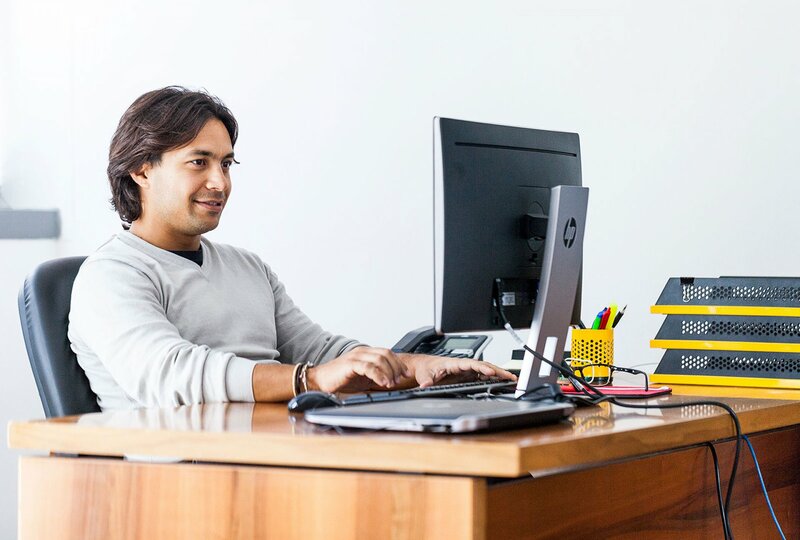 License based basic and advanced packages are available to support simple and enhanced scenarios. 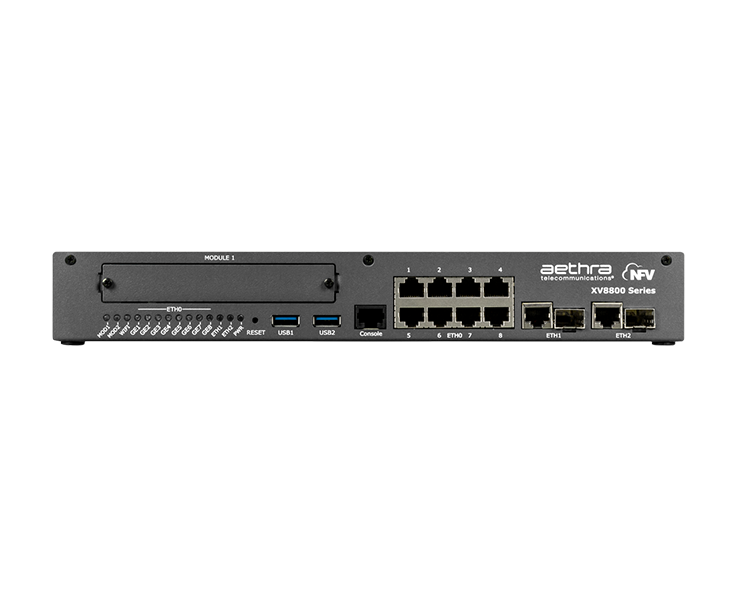 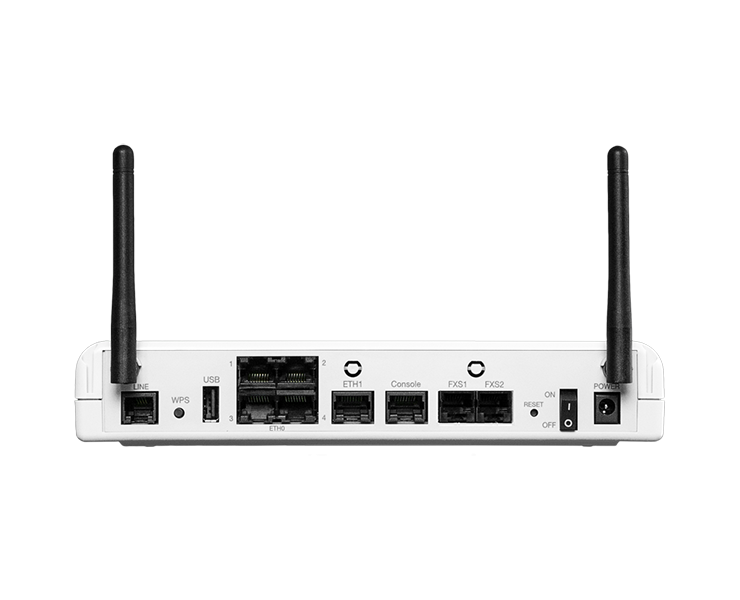 Features include: static and dynamic routing, L2/L3 priritization and classification, multiple WAN management, security and VPN, VRF-Lite. 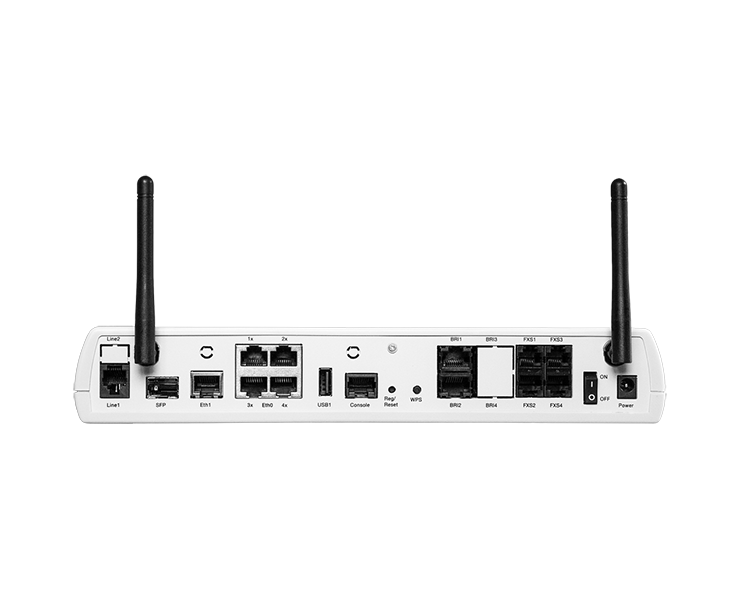 Multiple options are available for local and remote management, including CLI, WEB-CLI, TR-069, CLI over TR-069, SMP and SSH. 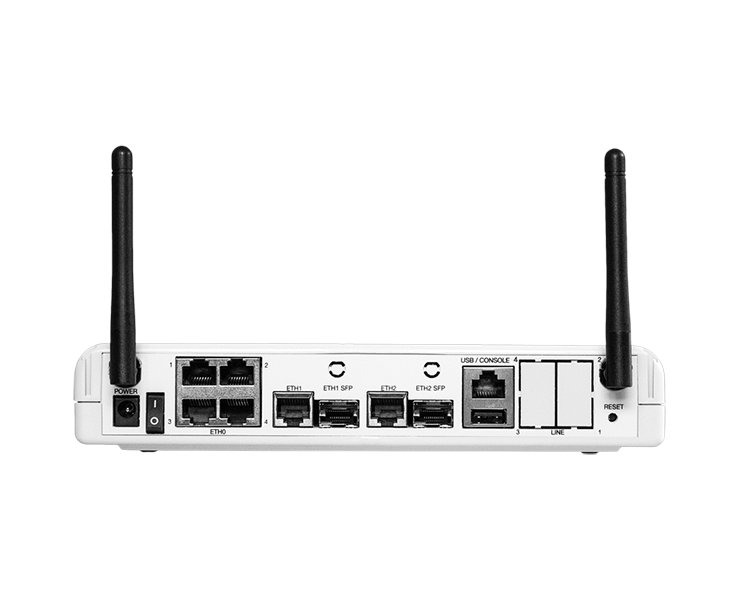 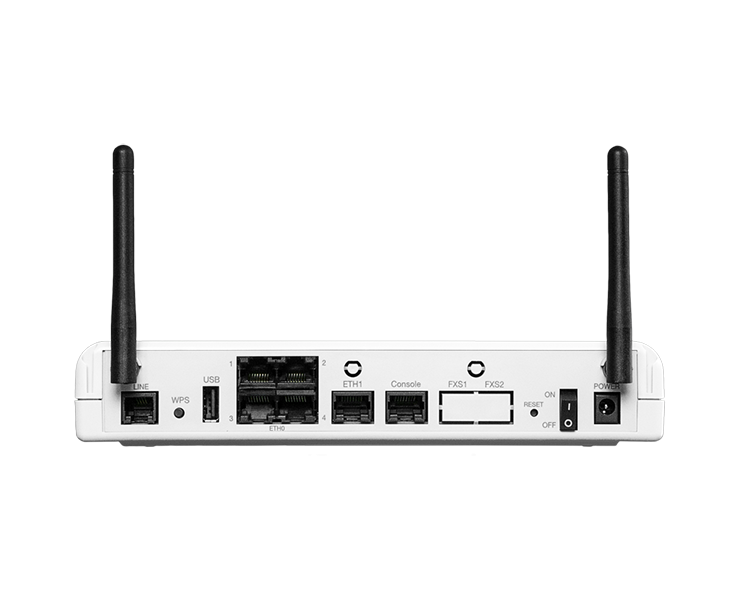 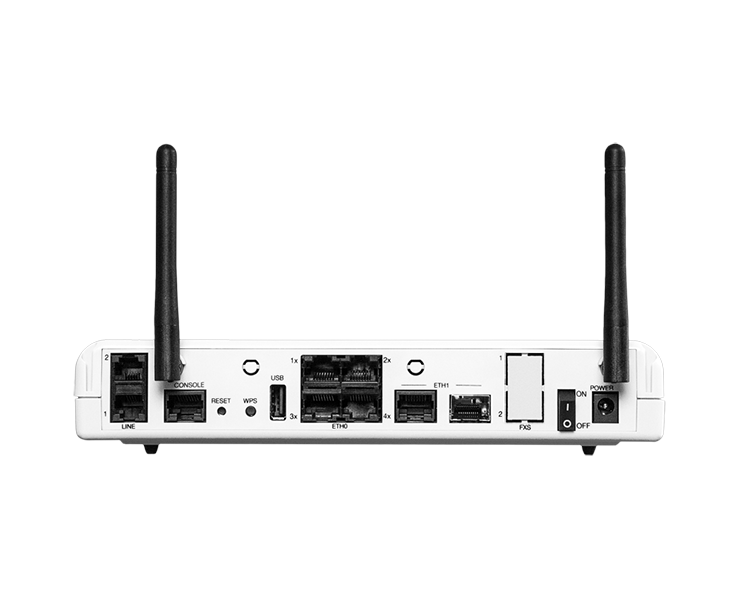 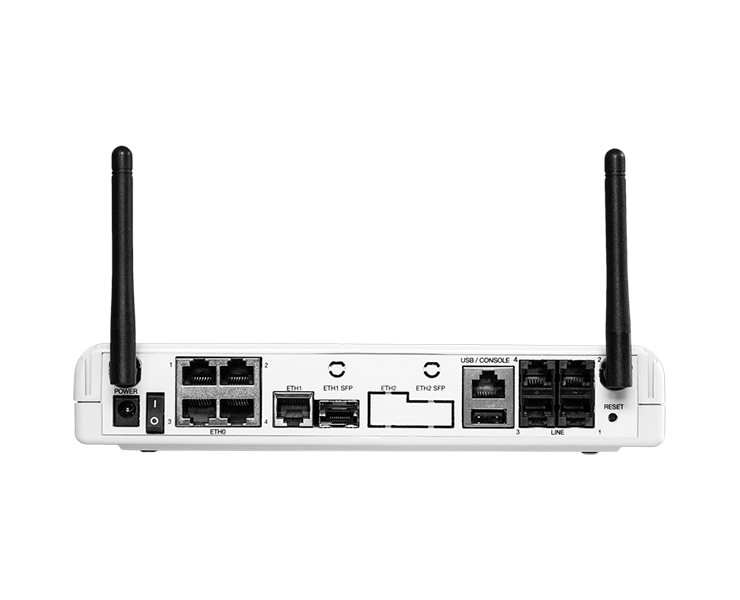 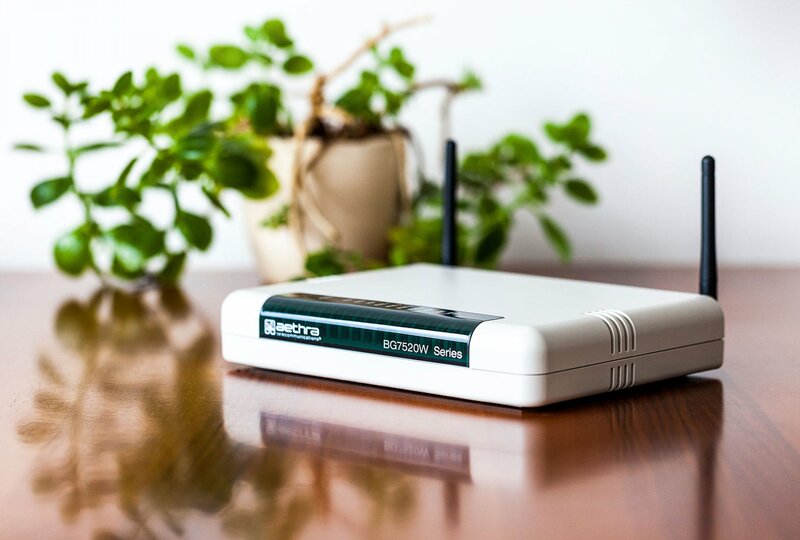 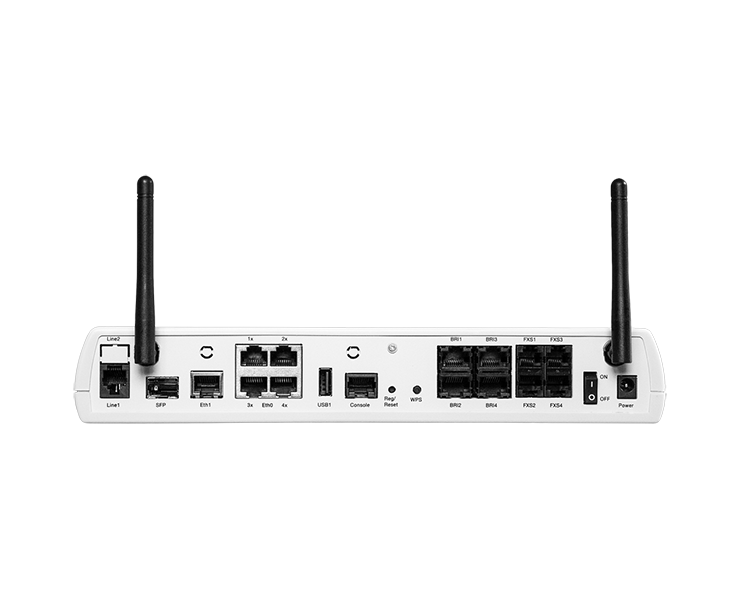 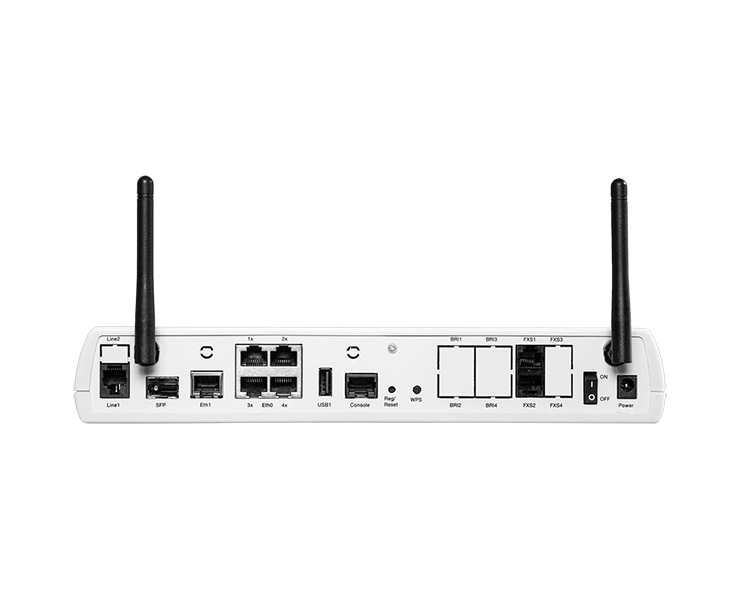 Business router with combo GE/SFP, serial V/X, optional LTE and embedded WiFi. 4x FXS, 1xFXO, 4x BRI integrated voice gateway. Business router with two A / VDSL2 ports, combo GE/SFP, optional LTE and embedded WiFi. 4x FXS, 1xFXO, 4x BRI and 1x PRI integrated voice gateway. 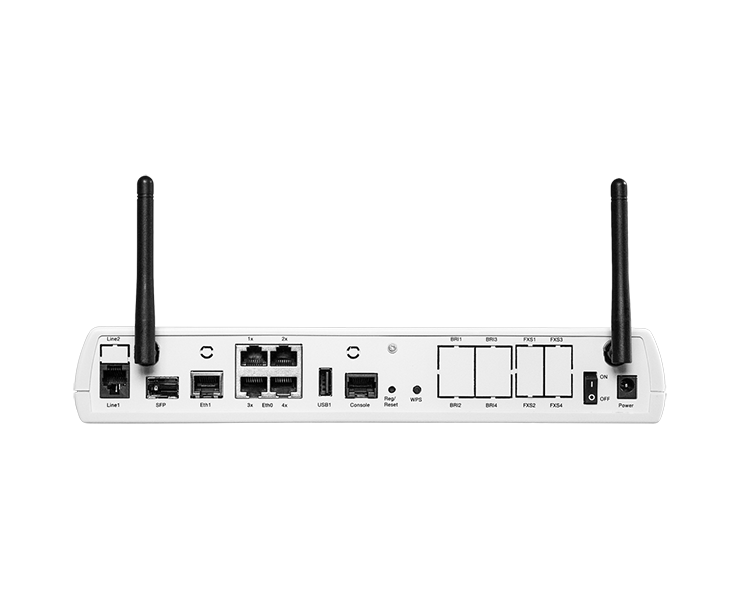 Business router with two A / VDSL2 ports, combo GE/SFP, optional LTE and embedded WiFi. 8x FXS, 5xFXO, 4x BRI and 1x PRI integrated voice gateway. 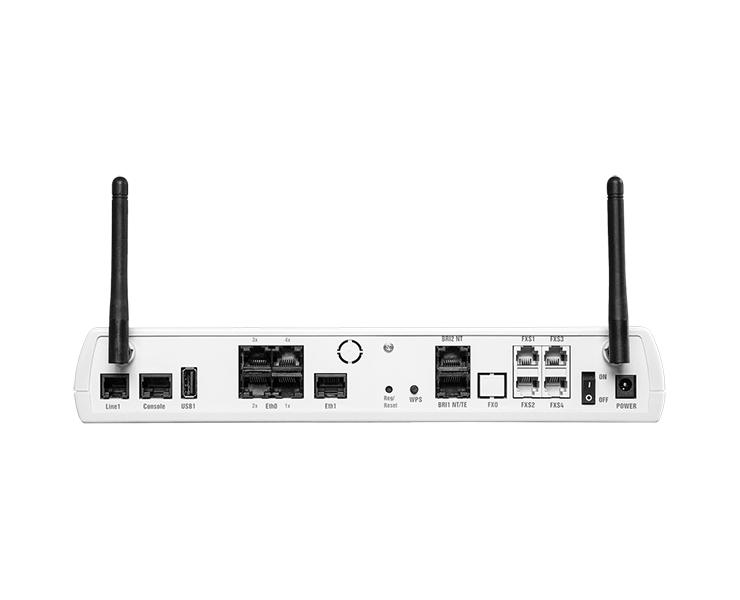 Business router with two A / VDSL2 ports, combo GE/SFP, optional LTE and embedded WiFi. 4x FXS, 1xFXO, 4+4x BRI and 1x PRI integrated voice gateway.